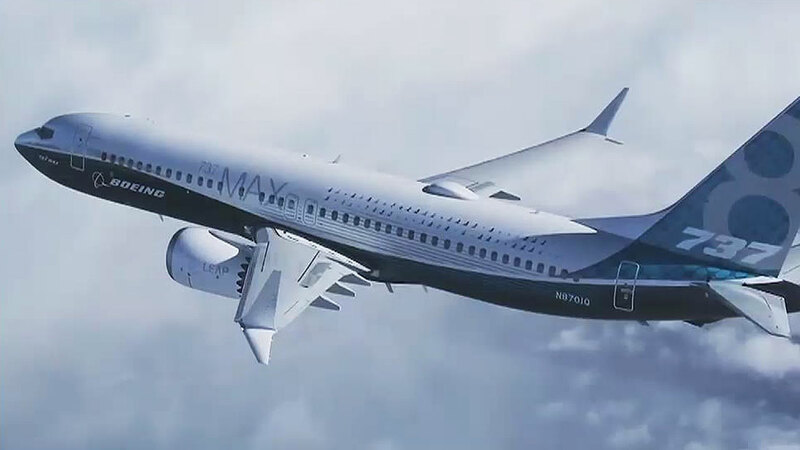 Boeing "crashes, upgrades software to prevent diving"
US aircraft maker Boeing has completed the software upgrade for the 737 Max 8 aircraft. There has been suspicion that it is related to the cause of the fall, and attention is focused on it. Boeing has completed upgrading its dive-prevention software for the '737 Max 8', which has been shut down globally. In a statement, Müllenberg announced that he had completed a software upgrade in conjunction with a steering enhancement system. The steering improvement system is a kind of flight stop prevention system that prevents the aircraft from diving in turbulent conditions. The announcement came shortly after Ethiopian aeronautical authorities announced a clear similarity between the crash that occurred on October 10 and the incident that occurred last year in Indonesia. Both aircraft crashed into a '737 Max 8' system using software to improve steering characteristics. For this reason, there has been suspicion among experts that there will be a problem with the control system of the accident type. Earlier, Boeing did not notify pilots of the same aircraft after the Indonesian plane crash, nor did they provide proper training for the system. New training methods for pilots are expected to be introduced after upgraded software is applied to aircraft.